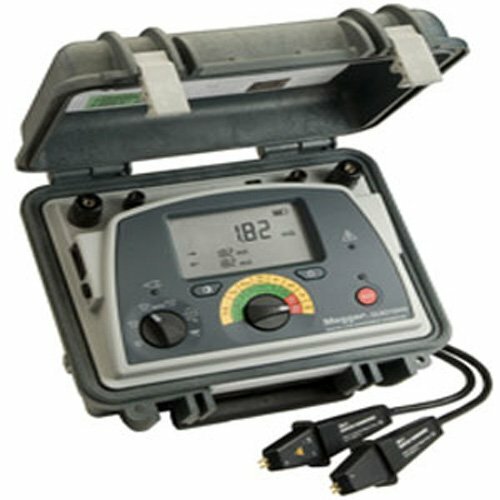 Make accurate low resistance measurements with one of our fast and reliable ohmmeters. Each of our products are light weight and are designed with damage resistant material to prevent loss of data. 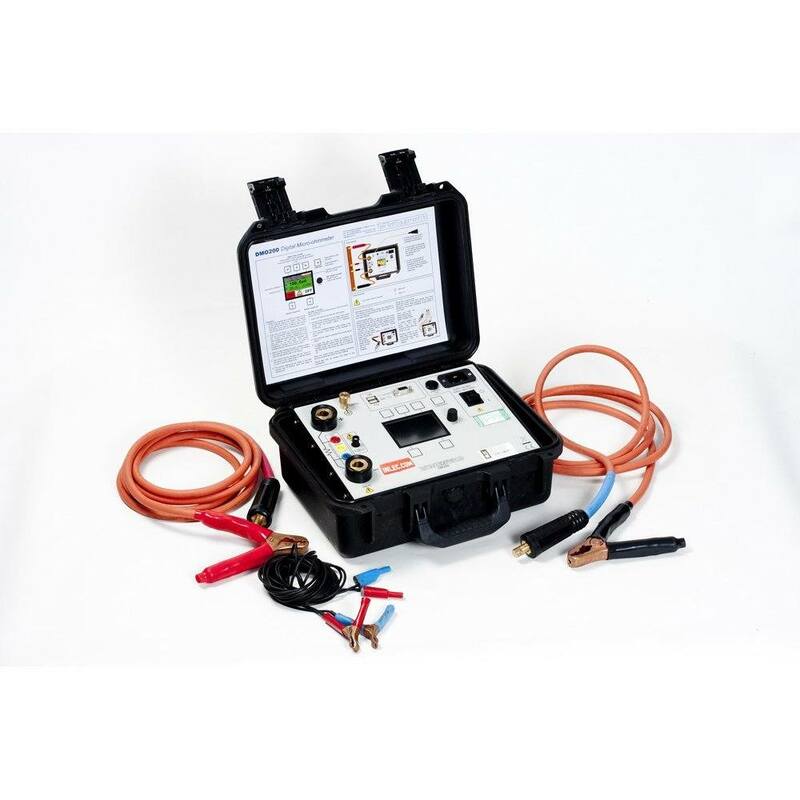 For competitive pricing on low resistant ohmmeter hire please call us or complete an enquiry form online and one of our friendly representatives will be in touch.